A new mentorship program has been launched to focus specifically on Fresno’s young women and the challenges they face. 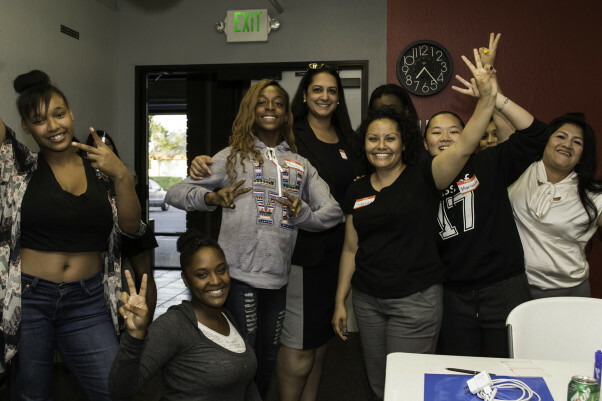 By recruiting female professionals as mentors — faith-based leaders, community organizers, and legal experts, among others — the Fresno Young Women’s Mentorship Program hopes a young women-centered support network will fill a hole among programs of this nature, which are often geared to young men. “I hope to gain a closer relationship with someone I can look up to, a role model.” Read more on The Know. This entry was posted on July 23, 2015 by Editor in Print, The kNOw and tagged Gender, mentorship.